HOME: Boov Pop! | iPhone Puzzle games | by Behaviour Interactive Inc. This game is fun…and mandatory! A puzzle game that defies the laws of physics! 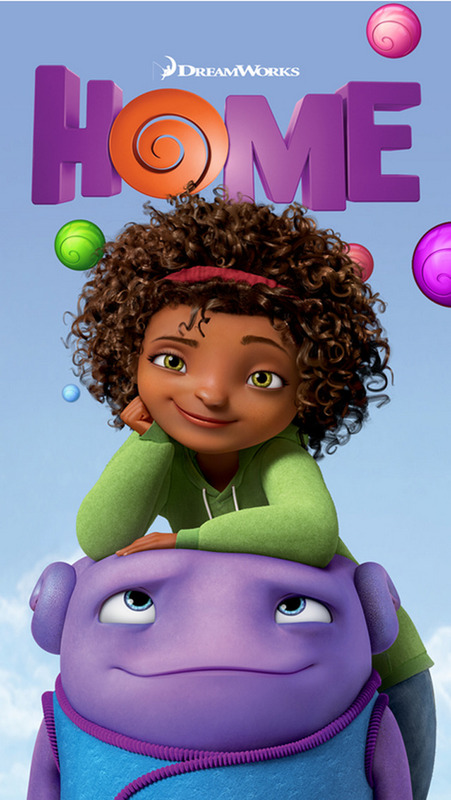 Based on the DreamWorks Animation film, HOME: Boov Pop! offers a new twist to the puzzle genre, by adding a unique gravity-based physics mechanism and out of this world 3D graphics! • Connect colorful and bouncy Boov bubbles to match 3 or more and make them POP! The more connections, the bigger the POP! • Play as your favorite characters from the film including Oh, Tip, and Captain Smek! 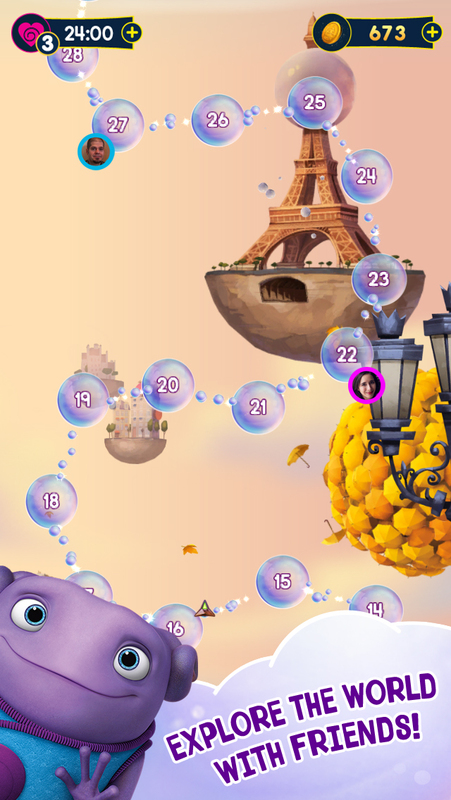 • POP your way around the globe across a variety of exciting and challenging levels. But be careful, intergalactic enemies will try to block your way! 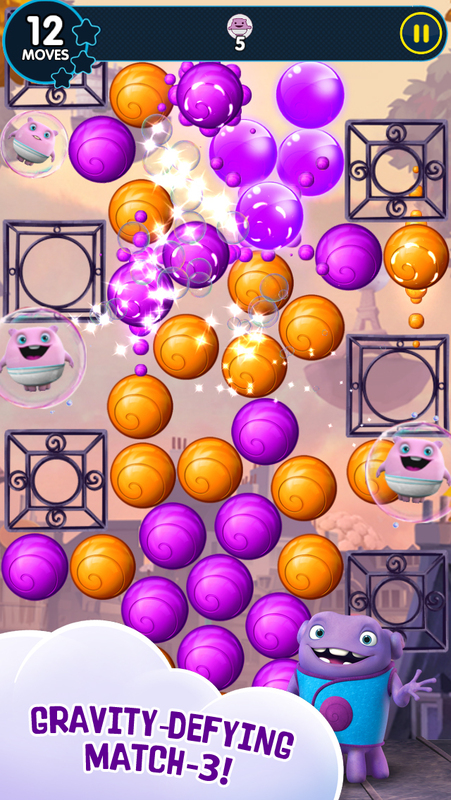 • Each of the playable characters comes with unique power abilities: Use Oh’s Moody Pop to make all of bubbles of the same color pop, or activate Tip’s Gravity Ball to swap colors and solve the puzzle, and more! Compatible with: iPhone 4S, iPhone 5, iPhone 5C, iPhone 5S, iPhone6, iPhone 6+, iPod Touch (5th Gen), iPad 2, iPad 3, iPad 4, iPad Mini (iOS 6 or higher is required). Please make sure your device is supported before downloading. This app offers in-app purchases. Please note that you may disable in-app purchasing directly from your device. For more information, visit http://support.apple.com/kb/HT4213 .